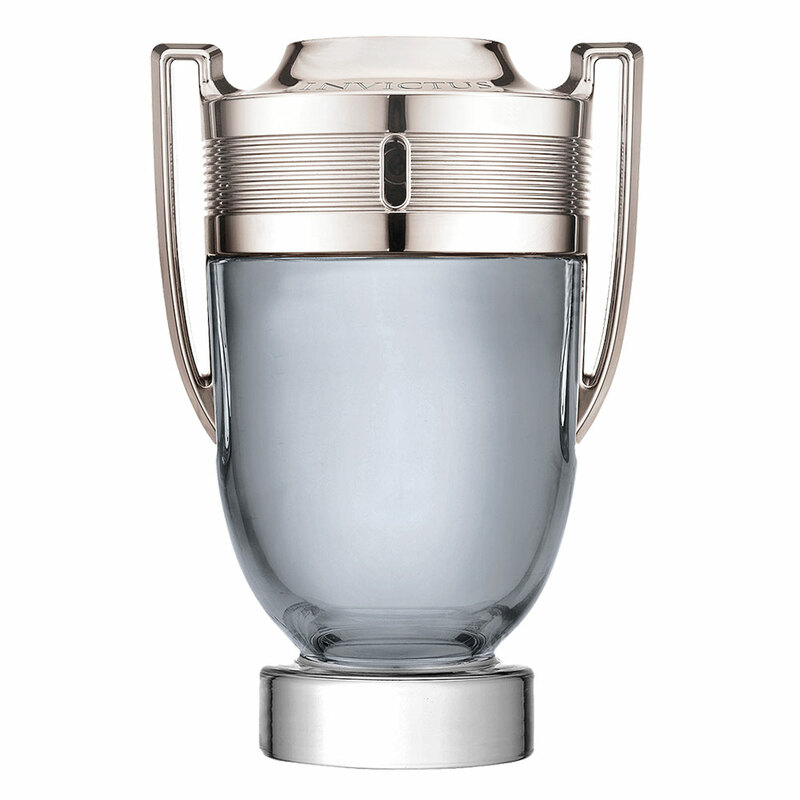 Paco Rabanne launches Invictus, its new fragrance for men, which represents fresh and sporty creation in relation to the other perfumes of the house. 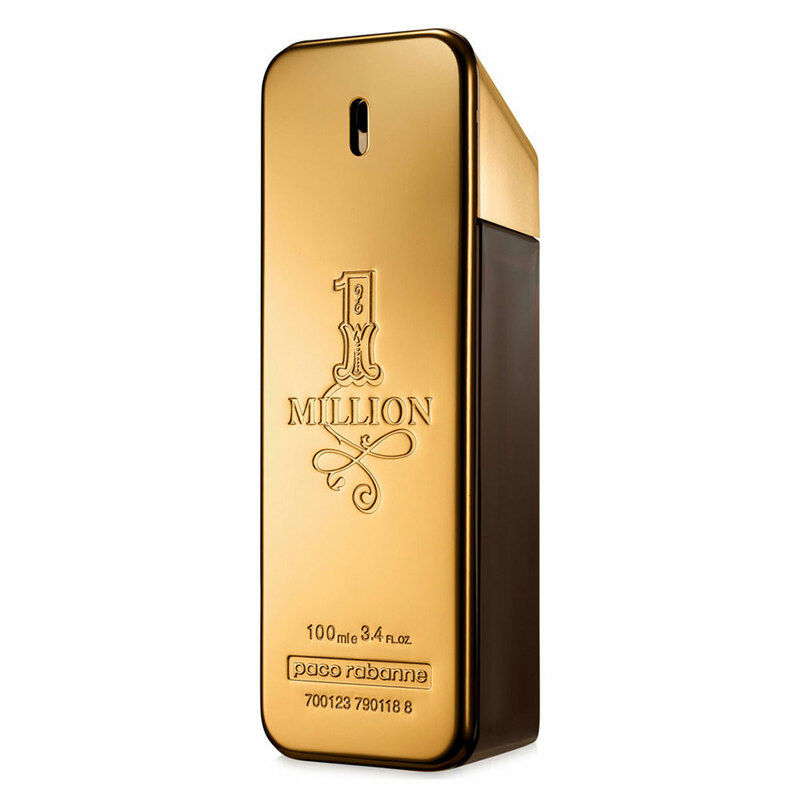 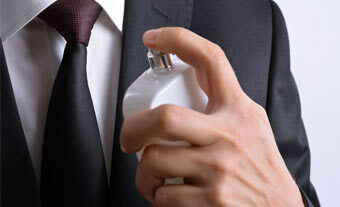 The fragrance launched in July 2013. 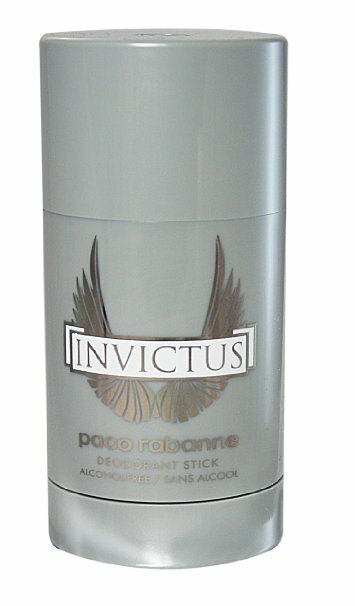 Invictus, which is Latin for invincible, represents power, dynamism and energy.The fragrance opens with fresh grapefruit and a marine accord that lead to the heart of aromatic bay leaf and Hedione jasmine and a woody base of guaiac wood, patchouli, oak moss and ambergris.